The SilkPeel Dermalinfusion skin care procedure is designed to improve the appearance of skin with just one or a series of treatments. The procedure takes about 30 minutes, does not cause pain, and does not require any downtime. Similar to microdermabrasion, the SilkPeel treatment involves the removal of outer layers of skin through exfoliation techniques. However, the SilkPeel® treatment differs from microdermabrasion because it employs use of various treatment serums specially formulated to treat specific skin conditions. 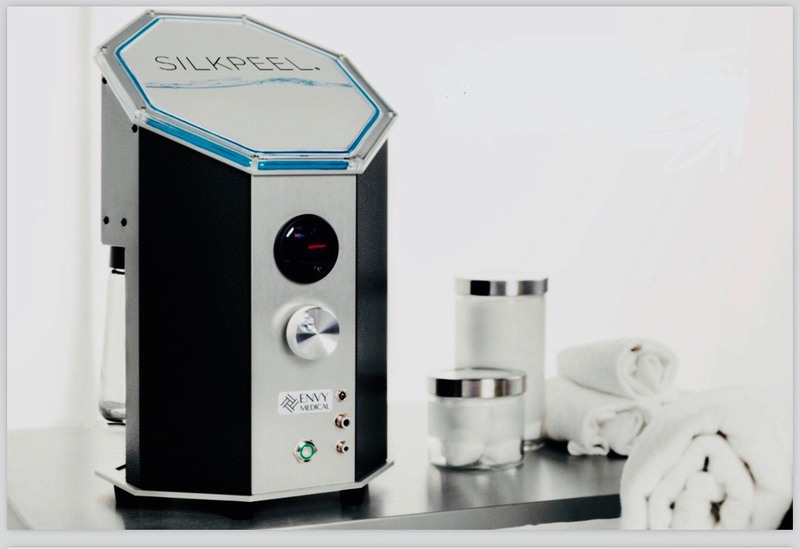 SilkPeel® is designed to treat a range of skin conditions. The SilkPeel treatment can be used on your face, neck, chest, hands, feet, and other areas of your body to rejuvenate your appearance. 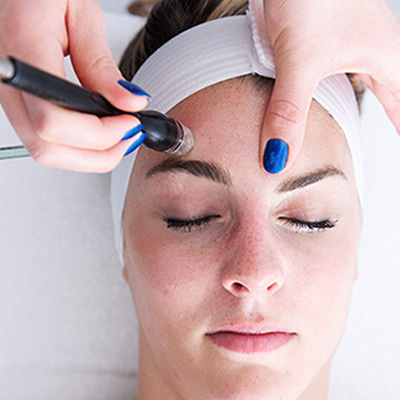 To begin the SilkPeel procedure, Face of Jules will clean the face to remove any make-up, dirt, or other debris that has accumulated on the skin. Next, the SilkPeel® hand piece will be applied to the skin and move the along the treatment area. The SilkPeel® hand piece is specially designed to exfoliate the outer layers of the skin, suction away the dead skin cells, and saturate the skin with the treatment solution. The serum penetrates the outer dermis to reach deeper layers of skin, infusing it with vitamins, minerals, and anti-oxidants, and increasing the effectiveness of treatment. Results of the SilkPeel treatment are immediately visible. The skin will look and feel smoother, and the skin will have a healthy glow. For the best possible results, patients can undergo SilkPeel treatment every month. Patients should also adopt an at-home skin care regimen to maintain SilkPeel results; this includes the use of sunscreen, facial cleaners, moisturizers, and eye creams.